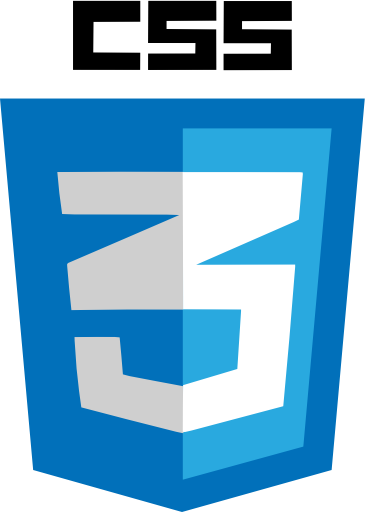 Our HTML voyage begins with these HMTL basic lessons and the skill level is aimed at people with little or no HTML experience. 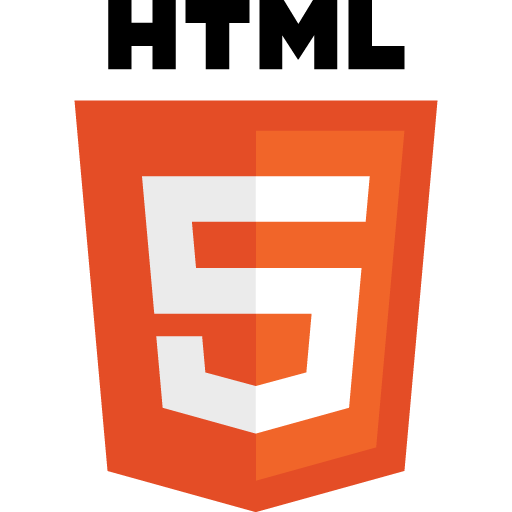 Each lesson is bolstered by hands on practicals that get us into the swing of HTML. 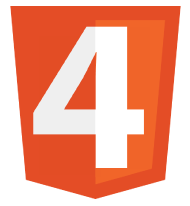 By the end of the HTML4 Basics Tutorials we will have enough HTML knowledge to produce a nice looking web page. These lessons get us started with the tools we need and give basic guidelines on creating and updating files and folders. We then explain HTML syntax and then introduce some structure to our web documents. As the lessons progress and we learn more HTML tags and become more confident we start building up a nice little webpage. To summarize, we bring everything we have learnt from the HTML4 Basic Tutorials together, which will lead us nicely into the HTML4 Intermediate Tutorials. In Lesson 1 we gather the tools required to create our first HTML page and make a folder to store our HTML Basic practical files in. We do our first practical and view the results in a default web browser. You'll be amazed how easy it is to get going with HTML, try it and see. We start this lesson by exploring the syntax behind a HTML tag, by explaining start and end tags, tag attributes and some of the terminology commonly used. After this we take a quick tour on the basic structure of a HTML document. The lesson ends with a second practical where we add some HTML tags to the file we created in Lesson 1 and compare the results. With the basic structure of a HTML document behind us and an understanding of HTML syntax it is time to add some meat to our documents with the HTML heading tags. In this lessons practical we introduce each of the 6 heading tags and explain what they mean. Ok we have lots of headings but we need some text content to make them meaningful, welcome to the paragraph HTML tag. The practical explains the use of the paragraph tag and we also check out the line break tag to see their effects on our web page. Wanna make a piece of text stand out from the crowd? Here's where we use some HTML tags to do just that. 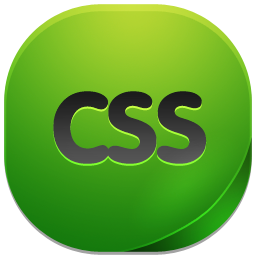 Most presentation is done via the use of Cascading Style Sheets, or CSS as it's better known, but the tags in this lesson are great for emphasising text on our web pages. Everything you wanted to know about lists and were afraid to ask. Lists are great for all sorts of things including navigation bars, collections of links and anything that needs to appear, well, in a list. We give you the lowdown on ordered and unordered lists in the HTML4 Basics tutorial. Although the majority of a web page is informational text, images really improve a web page. So liven up your web pages with images and see how well placed images can really enhance a web page. Basic image use is the topic of this lesson and the practical sees us adding some imagery to our webpage. Links are what help us and visitors to our web sites navigate our way around the various pages that make up the site. This lesson is all about linking to other documents or parts of documents. Whether it is paragraphs on the same page, other pages on the same website or even external links, we see how to do it here. In Lesson 1 we gather the tools required to create our first HTML page and make a folder to store our HTML Basic practical files in. We do our first practical and view the results in a default web browser.